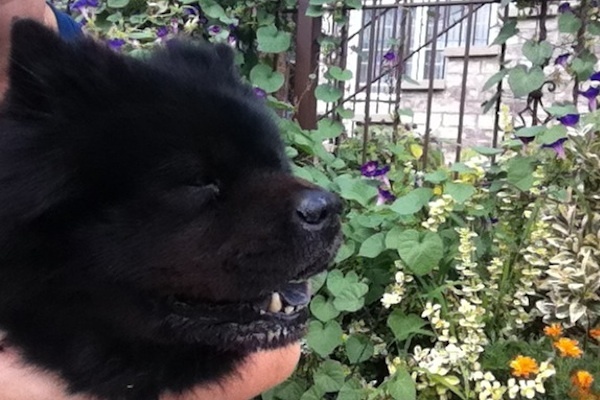 Midnight is a stunning black 12 year old Chow Chow that resembles a fluffy warm teddy bear. This handsome ebony boy is house broken, extremely dog friendly, good with cats, and adores people. He absolutely relishes at the opportunity to play, hug, and kiss. Very smart, Midnight knows when to voice his opinion and when to be stealth. He is completely healthy and the picture of perfect health. Midnight was fortunate enough in his life to always have one person that loved him and went above and beyond for him. However, this is the second time he finds himself in desperate need of a home. His ‘mom’ moved into an apartment that did not allow dogs. Thus, she found him a home with a lovely elderly lady, where he lived many happy years. Then the time came when the elderly woman could no longer live on her own and was sent to a skilled nursing facility. She called Midnight’s original mother, she found him a home in a boarding facility. Thus, for the past 2 months this senior doll has lived in a cage. It is highly unfortunate that this is what his life has come to. He was nothing but a loyal soldier to those that cared for him. Sadly, the boarding bill has become unaffordable to his original owner and she cannot keep him there any longer. Thus, she searched for a rescue. Please let’s focus on Midnight and refrain from making any comments that are not directly beneficial for him. We all feel his pain and want to help! 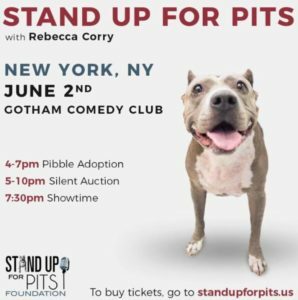 Let’s focus our energy on getting him a home and keep any negative comments regarding his ‘humans’ at bay.